These template samples are ideal for online versions of furniture stores, portfolios and profiles of interior decorators, graffiti artists etc. 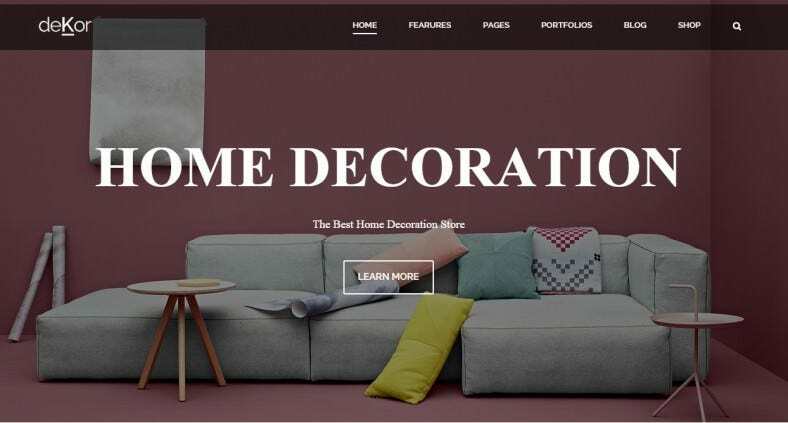 They offer a creative advantage over the conventional premium free downloads.In addition to being retina ready and completely flexible with their layouts, these Interior Design Joomla Templates also come with flexible and premium shortcode packs which can be edited for further flexibility. This template has a very colorful, interesting look that instantly attracts customers. Unlike the conventional website designs, this one is unique and offers high elegance. 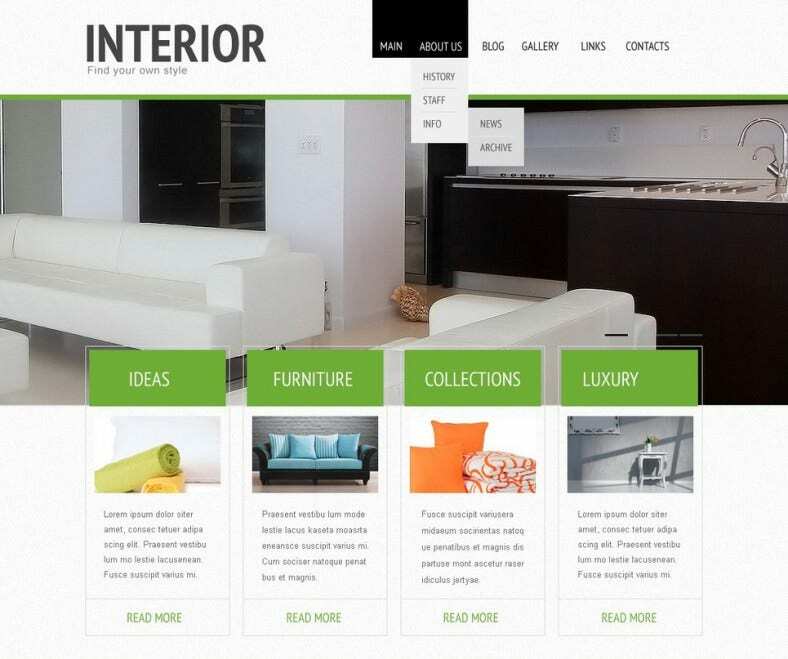 It is the best template for your furniture business websites, interior decoration websites, portfolios, etc. 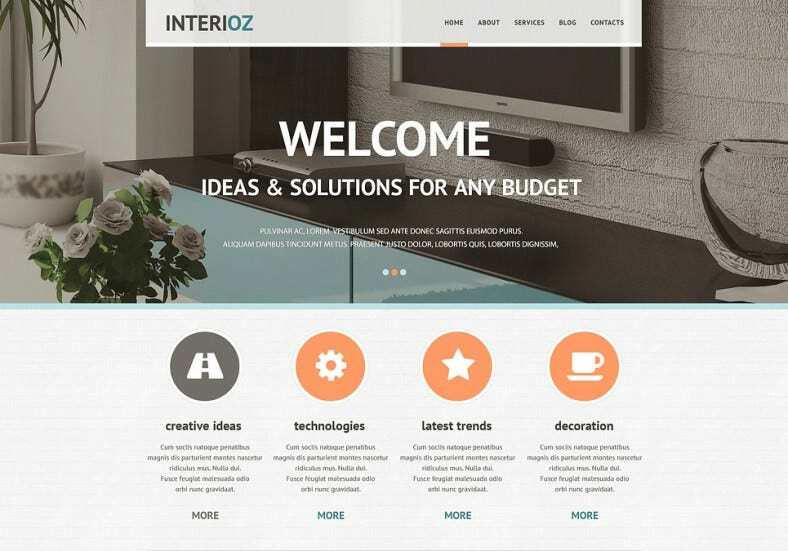 Go with this Joomla template when you want your website to be simple yet effective. It comes with a number of new features which can enhance your online store’s marketing. 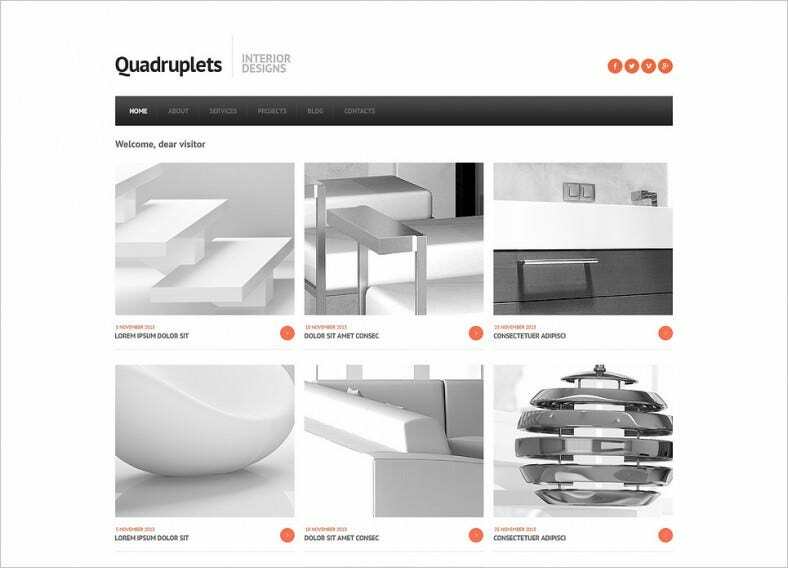 This template exclusively suits your furniture and interior store’s websites. 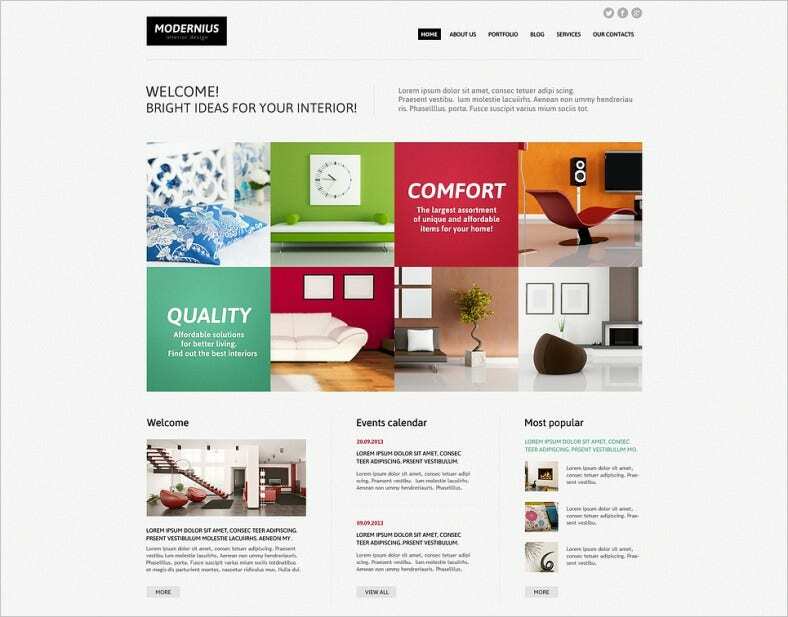 This responsive interior design Joomla template opens up with a clean and elegant page. It comes in 4 different styles of color for you to choose from and is very minimal in design, user friendly as well as mobile friendly. A very impressive and attractive office interior template is what this is. 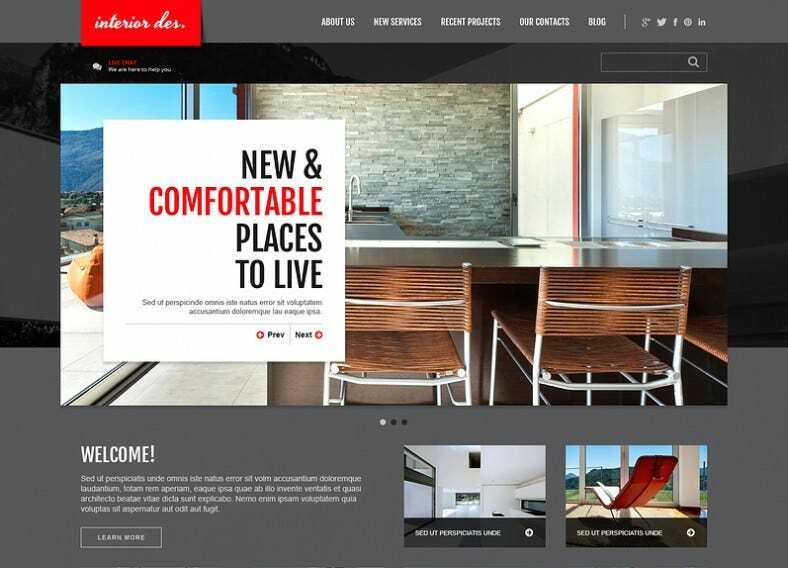 With its animated portfolio, fully responsive design, custom pages and easy navigation, it proves to be the most spectacular template design for your interior and exterior business websites. 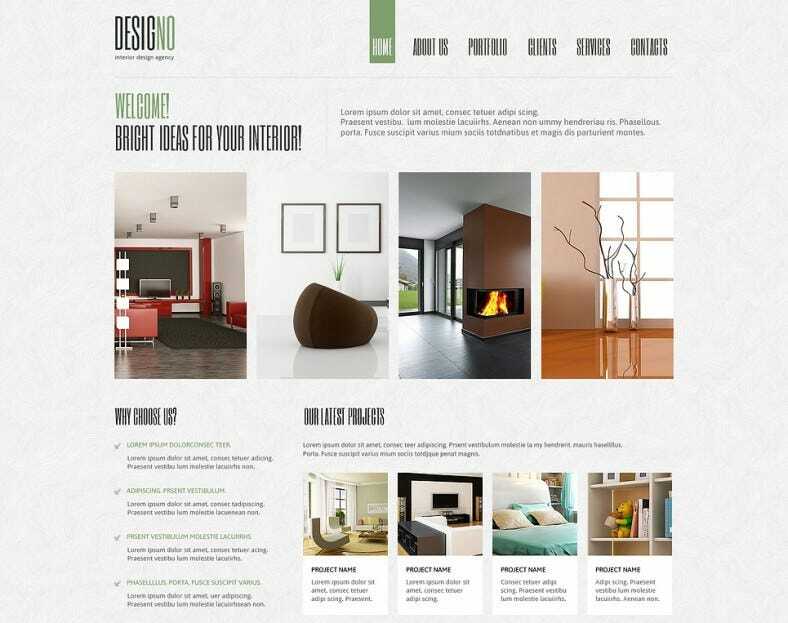 For a very sophisticated home décor website template, this one is perfect. The background picture and color can be of your choice. 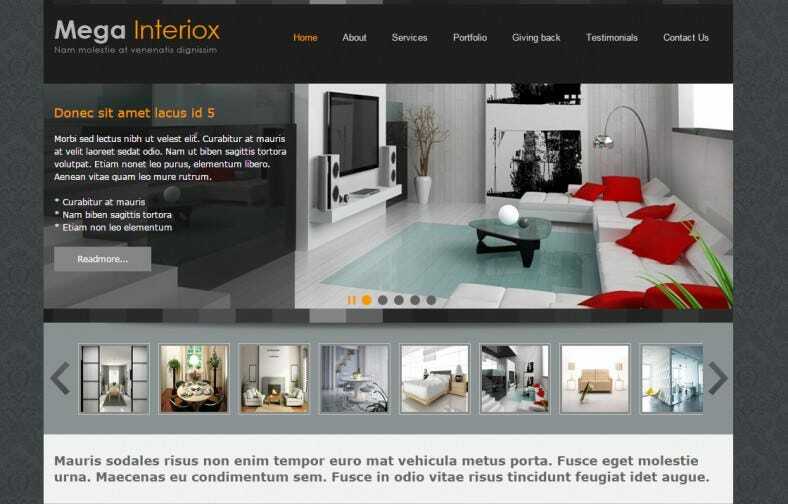 This template is the best choice for your interior decoration website so that more customers will be attracted. 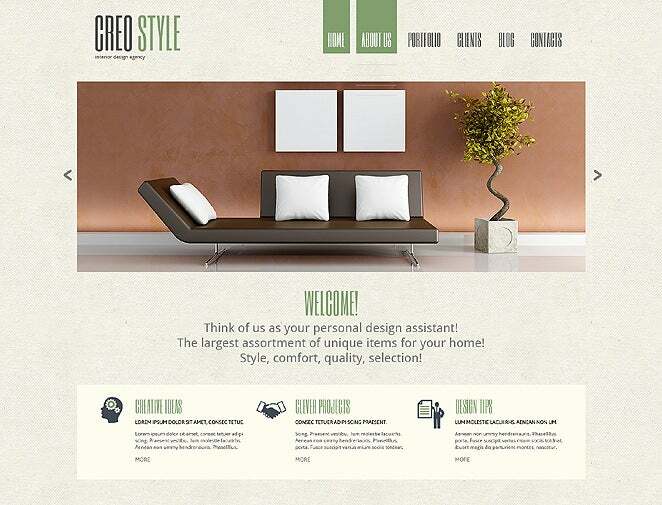 Yet another great interior design agency template is here. This template incorporates the latest trends, creative ideas, best technologies and decoration concepts. It offers a variety of options for filling up your stores and will complete your store just perfectly. This is a very neat and beautifully designed template that displays a number of pictures so that customers can understand your whole idea instantly. It comes with editable features and is perfectly made for your home/commercial interior design online store. 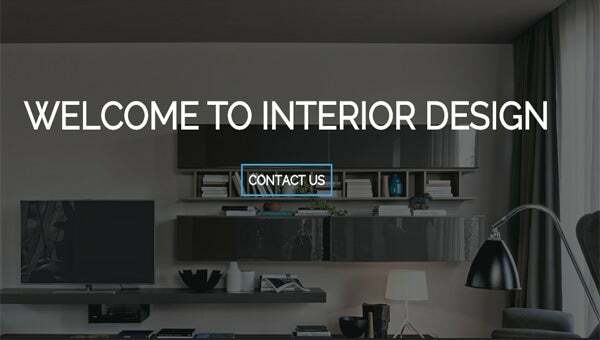 The Interior Design Responsive Template is fully responsive, attractive, customizable, filled with features, offers advanced navigation and easy installation. 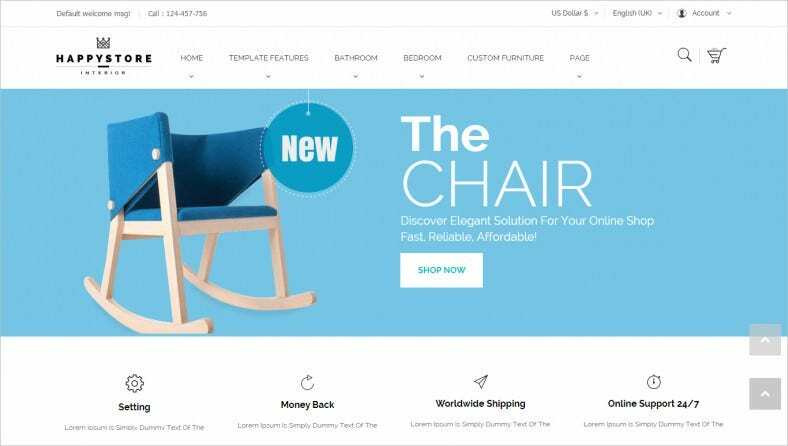 It is a great design that would perfectly fit into your online store of interior decoration business or furniture or portfolio. This template is a unique blend of quality, ease of use, attractive display and suitability to your business requirements. It smartly uses images in the right places organizes the information really well. You are surely going to love this design. If you are looking for a classic, well designed template, then you must go for this one. It provides smart, easy navigation and systematic content categorization. Just include a beautiful picture in the background and your page will be ready. This template has a very unique, interesting design. It displays all the information in the form of images which helps the client get a clear picture about the concept. All in all, with its great features, it is a wonderful template. This template has a very attractive display and includes a lot of information on its main page. It lets you choose the pictures and is 100% responsive. 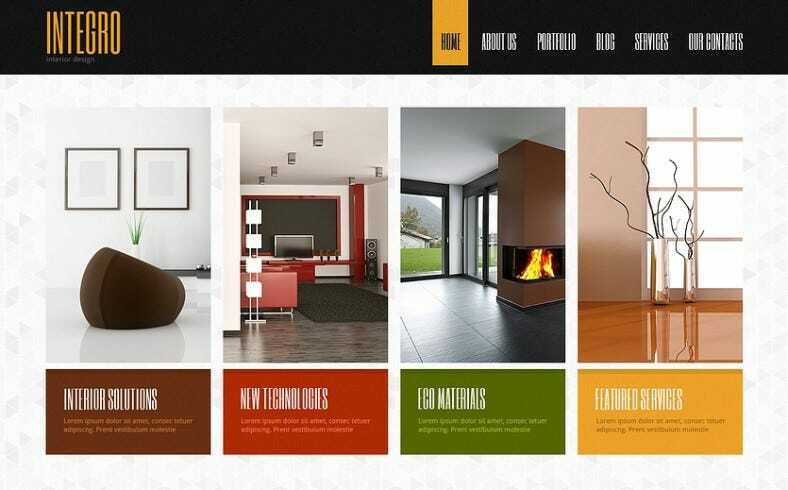 Try out this great interior design Joomla template and get the desired results. They also have HTML5 and CSS3 coding. They come with Bootstrap3 support. They have a Gantry Framework and K2 component. Editable Header image and sliders. SEO friendly features with free demo content and sample installation guides (print ready).